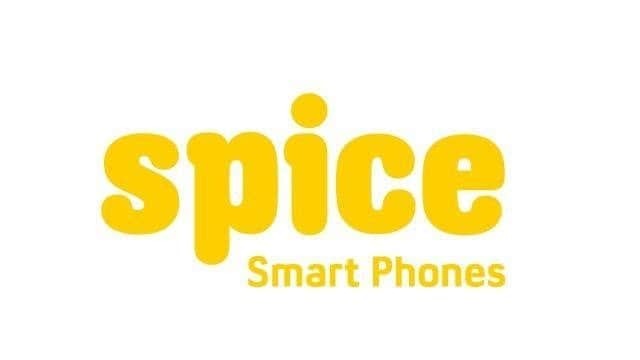 If you are using Spice Android smartphones or tablets and looking for a way to connect your device to the computer, you are on the right page. 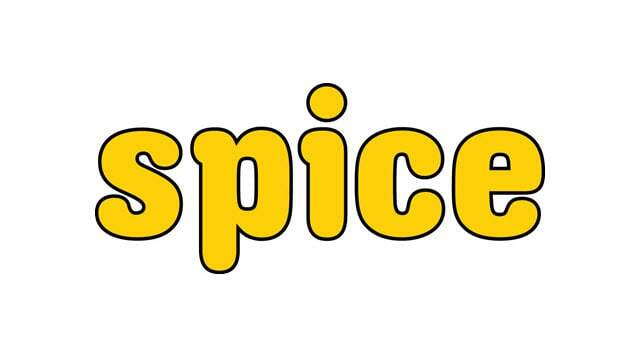 Download Spice USB drivers given on this page (based on your model number), install it on your windows based computer and connect your spice smartphone or tablet with it successfully. 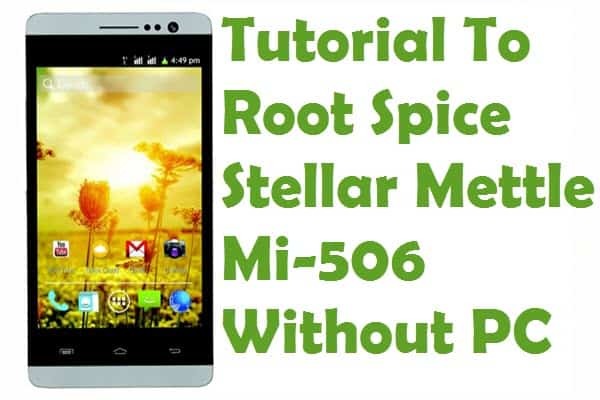 Since Spice doesn’t offer PC suite software for their customers, downloading and installing the USB drivers given here is the only way for connecting your Spice Android smartphone or tablet with the computer. 1) Spice Mobiles officially provides all the USB Drivers given here. So, if you encounter any issues while using them, contact their support team. 2) If you can’t find the USB driver for your Spice smartphone or tablet on this page, drop a comment below. 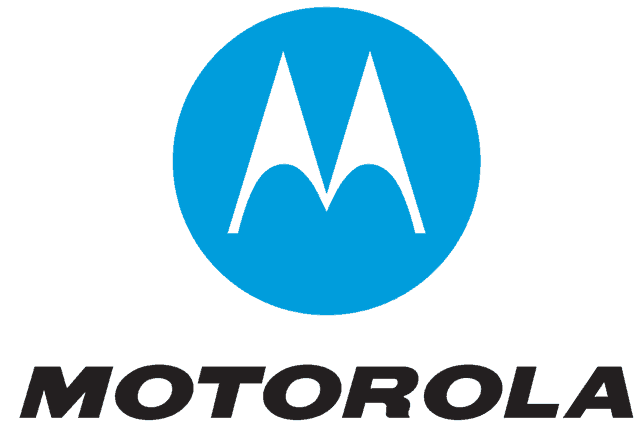 We will add the USB driver for your device on this page as soon as possible. 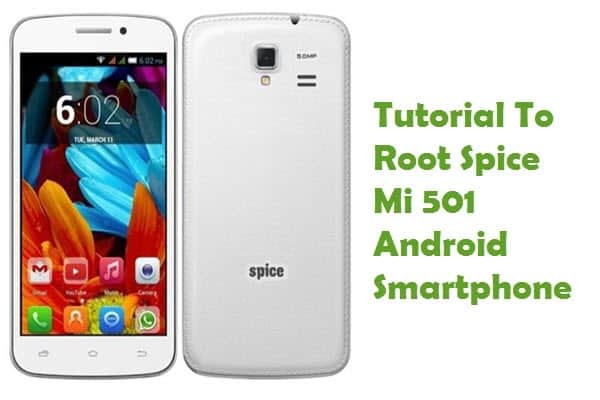 3) If you would like to get rooting tutorials, firmware upgrading tutorials, stock or custom ROM installation tutorials, etc., for your Spice smartphone or tablet, contact us today. We will share it on this website as quickly as possible. 4) Installing the Spice USB drivers on your computer is an easy task. Just download the USB driver (based on your model number), extract the zip package and click on the .exe (executable) file to install the Spice USB driver. 5) If you have bricked your Spice device, download Spice stock ROM firmware and flash it on your smartphone or tablet to unbrick it.